If you’re relatively new to typography, the sheer choice of fonts out there can be overwhelming. This ‘capsule’ collection of essential fonts is a great starting-point for any blossoming designer, and can be applied to almost any type of design with confidence. From the sans serif fonts we can’t live without to the serif fonts we turn to time and again, you’ll want to bookmark this page. 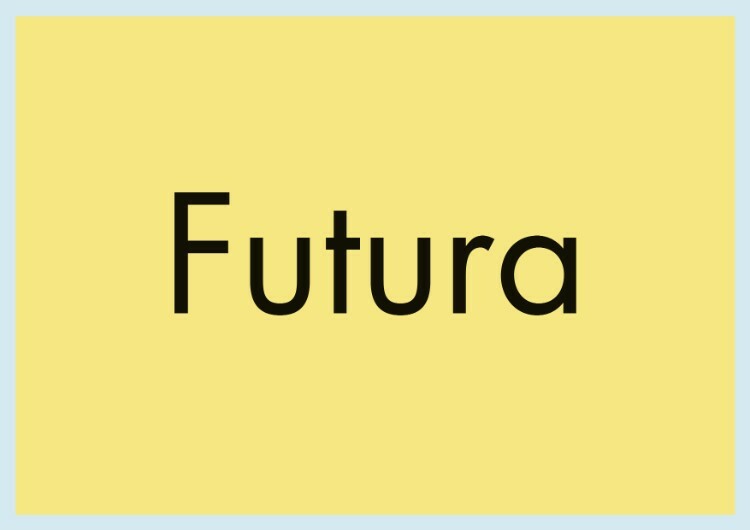 Released by Paul Renner in 1927, Futura is one of the earliest modernist typefaces inspired by the ideology of the Bauhaus movement in Germany. It’s also one of the most versatile sans serif fonts still available, and has the power to make any layout look contemporary without stealing the show. 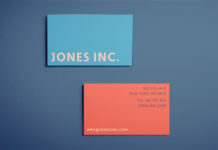 Use it to add a futuristic or clean look to any layout. 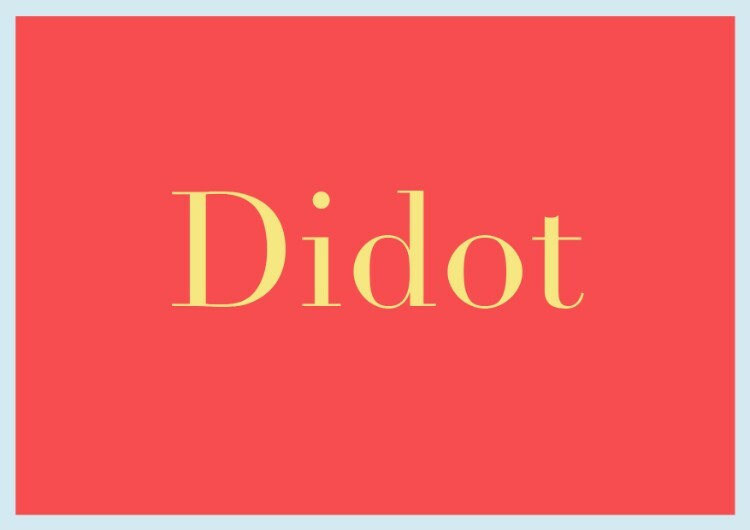 If you want to make a design appear more luxurious or aspirational, Didot is a font that will have an instant transformative effect on the elegance of your typography. 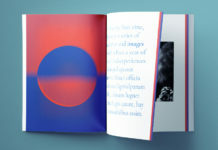 The refined version, Linotype Didot by Adrian Frutiger, is based on typefaces developed by the Parisian-based Didot family in the late 18th and early 19th centuries. 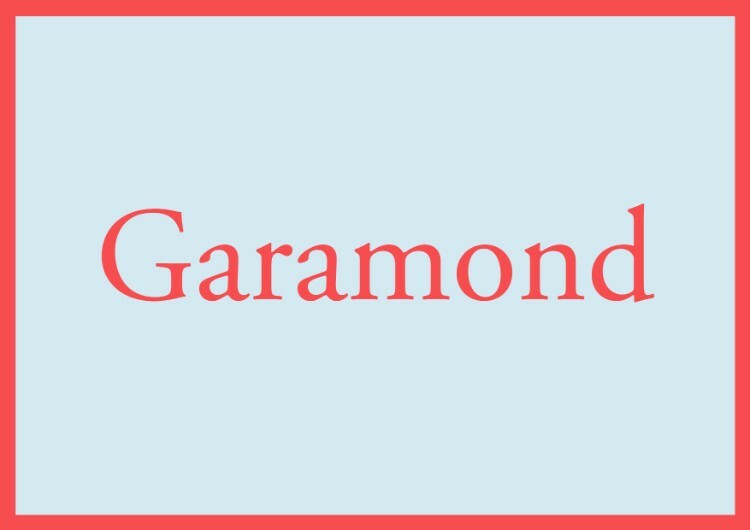 Garamond refers to a group of Old-style serifs based on the designs of 16th-century French engraver Claude Garamond. Old-style serif fonts have a more organic design than their humanist and transitional successors, which makes them appear more curved and romantic. 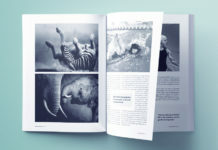 Use Adobe Garamond Pro to give books, magazines and stationery a quiet intelligence. It’s also an unparalled choice for typesetting body text, being exceptionally legible and easy on the eye. 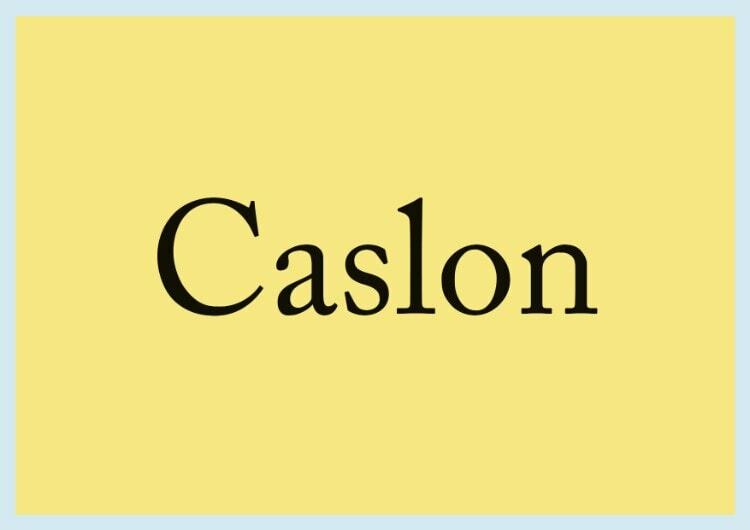 Caslon is the name given to the family of serifs designed by London-based typefounder William Caslon. 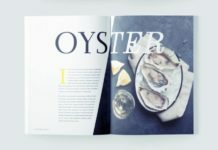 Although Caslon was created in the 18th century, it retains an organic, beautiful style that still feels fresh and relevant today. 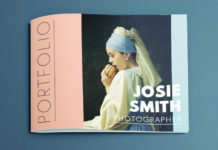 This old-style serif font remains a popular choice for designers who want to inject warmth and romance into their work. 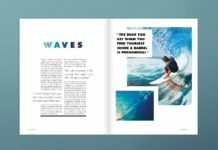 It’s a versatile font, suitable for typesetting both body text and headlines, and its italic weight also happens to be one of the most beautiful around. 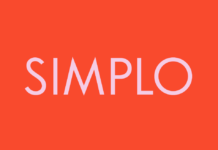 Adobe Caslon Pro is the best contemporary incarnation of this well-loved typeface. 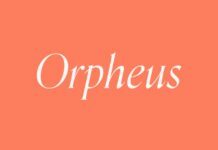 Designed by Joshua Darden in 2009, this cheerful sans serif font takes inspiration from the humanist style of Gill Sans, but has a more friendly, almost cartoonish feel. This makes it a perfect fit for millennial-aimed advertising and branding, which require legibility and characterful personality in equal doses. 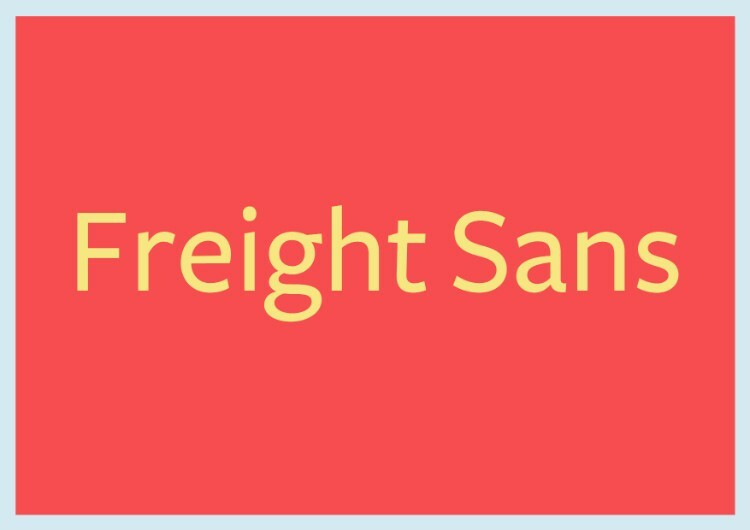 If Futura feels a little too clinical for your design, try out Freight Sans for a quirky alternative. 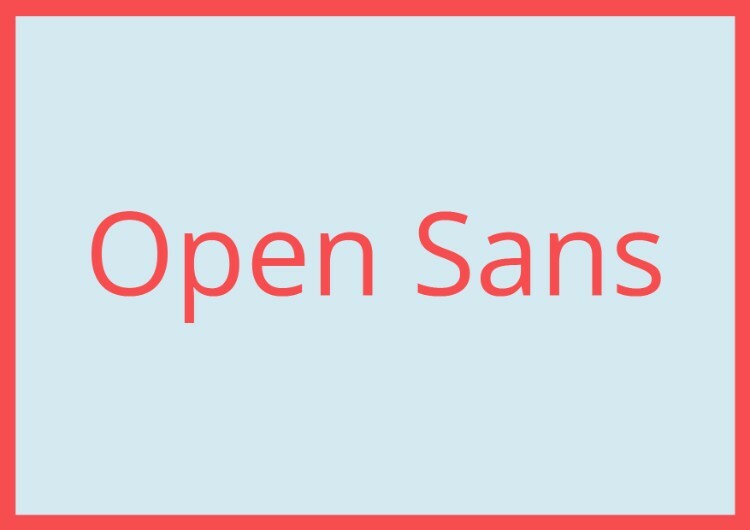 Open Sans makes the perfect pairing with flat design. It’s a humanist sans serif font in the mould of Freight Sans, but has a cleaner, more neutral appearance. 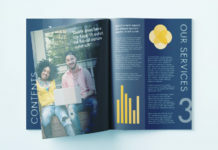 This makes it utterly versatile, and due to this you’ll see it used everywhere across print layouts and web design. However, it’s neutrality doesn’t make it overly recognisable, which makes it a great fallback font for almost any design project. 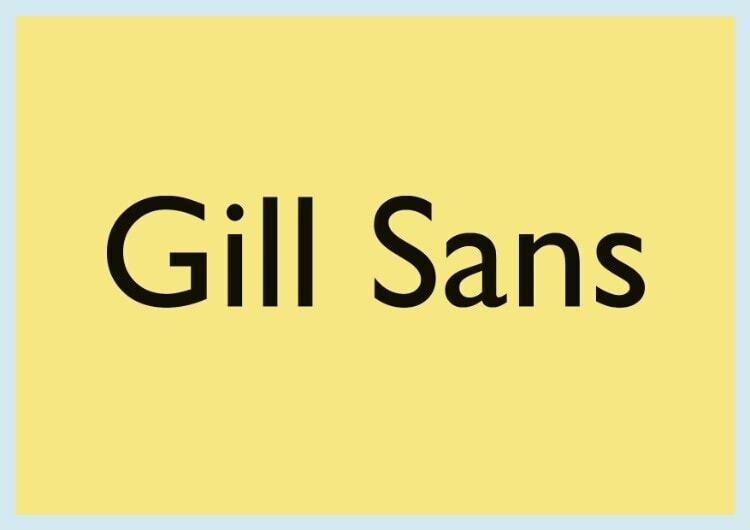 If one font could sum up the mood and culture of the British, Gill Sans would be it. Designed by Eric Gill in the late 1920s, it’s crisp and clean lines are balanced by a distinct warmth and humanity. 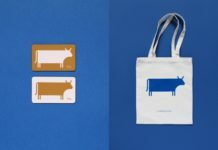 Although it was widely used across transport signage in England in the 1930s, Gill Sans has been used widely across the world, throughout the last hundred years. 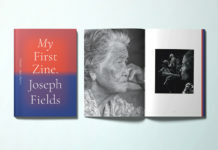 In contemporary design, it’s found fresh life splashed across food packaging and book covers, bringing a cosy nostalgia to artwork that needs subtle demodernising. Inspired by the lettering style seen across New York signage, Gotham has a functional, authoritative style that has quickly made it a go-to typeface for top print and web designers. 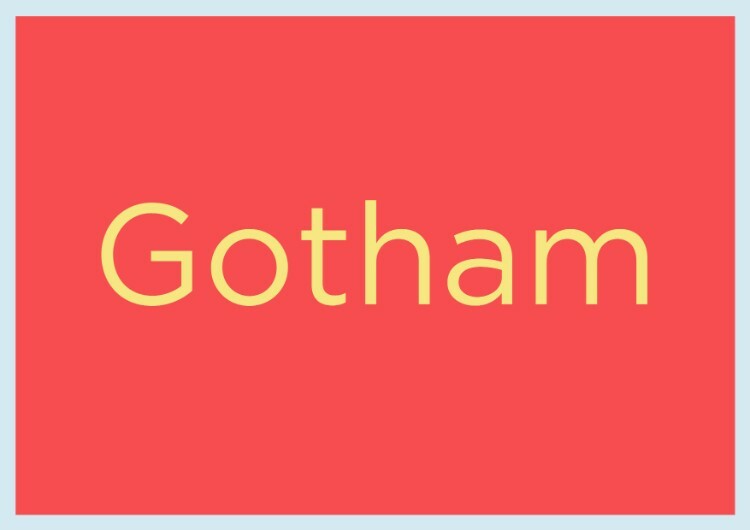 The font comes in a huge selection of weights and widths, ranging from narrow to ultra, making it possible to use only Gotham across an entire design, creating a unified, ultra-modern look. 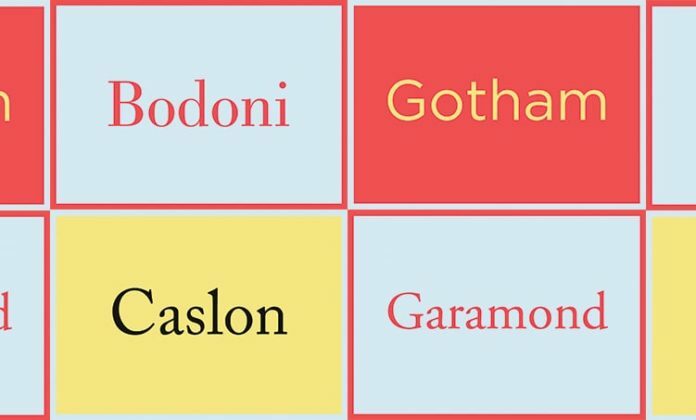 Many designers will flirt with both Didot and Bodoni to achieve a certain luxe, aspirational look in their designs. 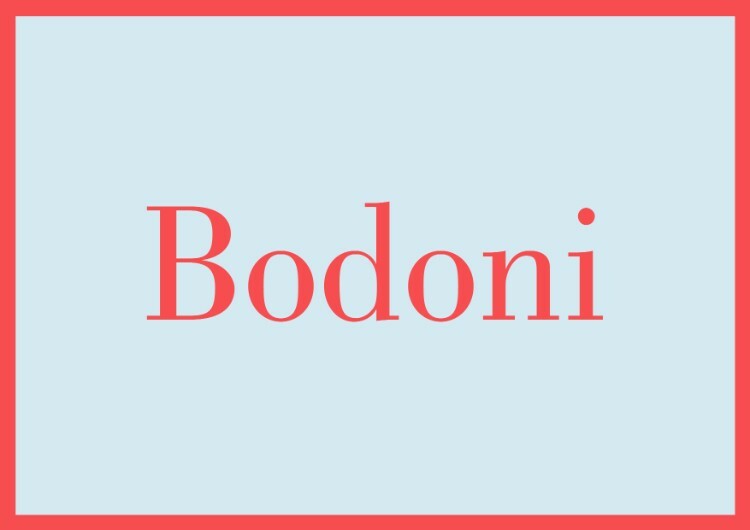 Bodoni is more compressed and exaggerated than Didot, which gives it a slightly quirkier, more retro air. Designed by Giambattisa Bodoni in 1798, it’s a transitional serif font which takes inspiration from more staid and serious Baskerville. If you want a design to look expensive, high-end or well-educated—a common request for brand marketers—this is the font to use. 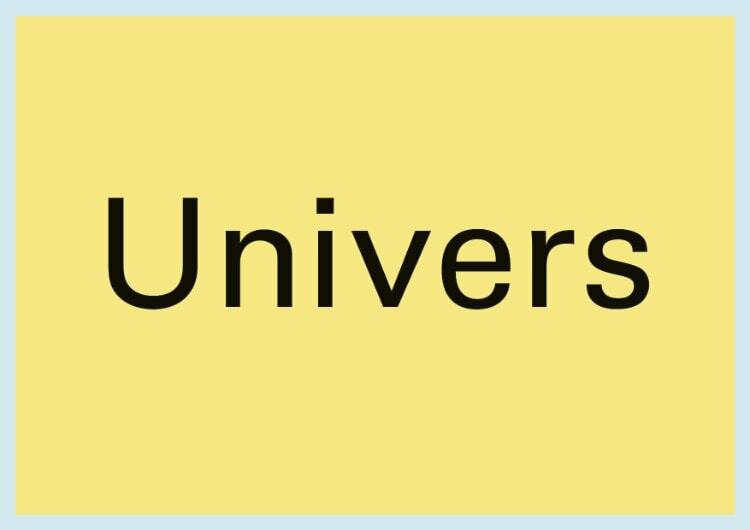 Univers may not muster the kind of affectionate emotion for designers that Gill Sans and Futura do, but it’s arguably the most useful font on our list. Originally designed by Adrian Frutiger in 1957, Univers is the ultimate modernist font. Clean, functional and almost blindingly legible—there’s nothing superfluous about Univers. Use it liberally across magazine layouts, flyers and websites. 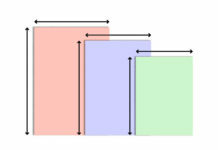 Make the most of its readability by applying it large-scale on posters and signage.